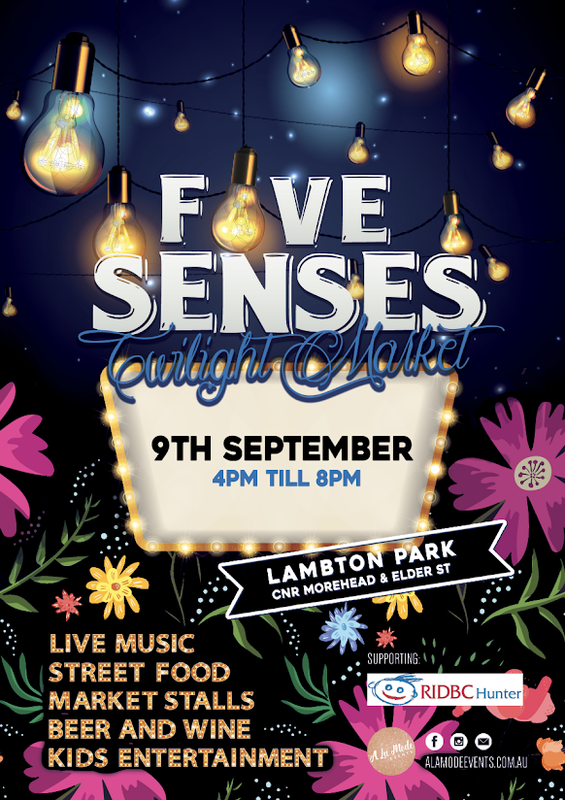 Follow Five Senses Markets for more info. Tell your friends. Organise your catch ups by the rotunda & get ready to delight those senses!